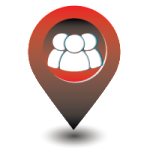 We provide Orlando stroller rental and Disney stroller rental services. 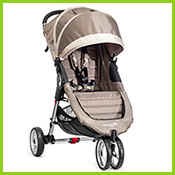 We offer Britax and Baby Jogger strollers. 1. How does the rental period work? Figure out the number of nights you will be staying and select the appropriate number of nights when you order. Remember that the stroller is due back by 1pm unless you are staying at Disney or Universal resorts. 2. What does Rental Insurance cover? The Rental Insurance will cover you in the unlikely event that the stroller and the accessories are stolen or damaged in any way. It also covers for excess cleaning. If rental insurance is not purchased we reserve the right to charge a security deposit for the rental period. Security deposits are $250.00 for single strollers and $300.00 for double strollers. In the event there is any such damage or loss of stroller, customer forfeits any right to refund of the security deposit. 3. 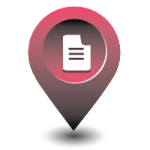 Where and when will my stroller be delivered? For hotel and resort guests we aim to deliver all strollers to your bell desk by your check in time or if you have asked for a specific time, they will need to be returned to this location by 1pm on your last day. All Disney and Universal Resort guests, we must deliver and pick up in person so the times will be scheduled to suit you as best as we can. 4. Do you deliver to a vacation home? Yes we can deliver to your vacation home, some vacation homes maybe outside of our normal delivery area so always call us if you are unsure. You don’t need to be at the home for delivery or pick up, the stroller will be left in your front porch area. If you are arriving on the start date of your rental, please provide an estimated time of arrival in the special instructions box. 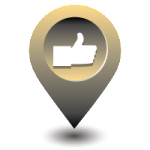 If you are starting your rental after checking in, it will be delivered by 9:00 AM. You can leave it on your porch by 1:00 PM on your contract end date. 5. 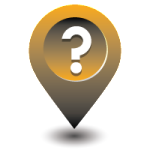 Can you pick-up from a different hotel or location if we change during our stay? Yes, of course, please indicate your plans in the special instructions area on the order form or contact us on 1-800-510-2480 during your stay if a change is made while you are in Orlando. 6. Can I extend my rental period? Yes, subject to availability, just contact us as soon as you can prior to the pick-up day and we will extend your rental period. Your credit card will be charged for any extra days. 7. Is the credit card payment secure? Yes, it is 100% secure, when you enter an order you will be directed to a secure and 128-bit encrypted https checkout page. 8. When will I be charged for the rental? Your credit card is charged at the time your order is placed. We will send you a confirmation email after the order is received. Any cancellations must occur 48 hours prior to the first day of rental to receive a full refund. Cancellations within 48-24 hours of the first rental day will receive a $25 cancellation/admin fee. Cancellations within 24 hours will not be refunded. 10. What if I have a problem or want to change strollers? Contact us. Our toll-free phone number is on the stroller. 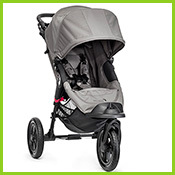 In the unlikely event there is a problem with the stroller, we will try to resolve it as soon as possible and provide a replacement, if necessary. 11. What am I responsible for when I rent the strollers? Please read the rental agreement on the order form and website. 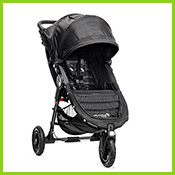 You are responsible for returning the stroller in good condition and at the time agreed upon. If you didn’t choose the rental insurance coverage then any damage and excessive dirtiness will be charged per the rental agreement. 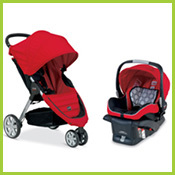 If the stroller or any of the accessories are lost or stolen, you will be responsible for the replacement cost. We recommend adding the rental insurance to your order so you don’t have to worry. 12. How are your strollers cleaned? We clean our strollers after every use with non-toxic cleaners and steam cleaning to assure their readiness for use by children. We wash the fabric as recommended by the manufacturer and we replace worn out and damaged parts as necessary to give you a quality rental experience every time. 13. 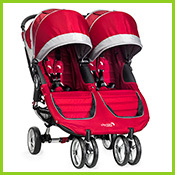 What type of Strollers do you rent? 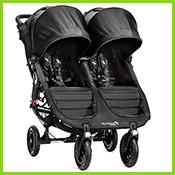 We carry a large inventory of quality single and double strollers from Britax and Baby Jogger. 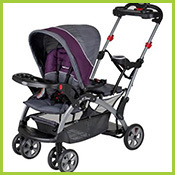 These are listed individually on the website but if you need any more information please just call us and our knowledgeable staff will help you select the correct stroller for your needs. 14. How will I know my stroller from someone else’s? We aim to make our strollers as distinctive as we can and all have our Baby Wheels Orlando logo on them. Every stroller has a brightly colored tag with your family name printed on it as well, that way you can easily spot yours from the rest of the pack. 15. Are there any weight, height or age restrictions? Not all strollers have the same capacity, please see the website for full details or contact us and we can help you select the correct stroller. We are proud to serve people from all over the world who are coming to Orlando and/or Disney for their vacation. Our strollers; or pushchairs if you are from the UK and Europe or carts if you are from South America are all high-end trusted brands that fully recline unlike a Disney stroller rental. 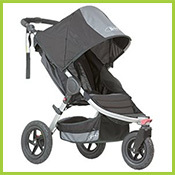 We have a huge stroller rental inventory so you are sure to find one that suits your individual needs.